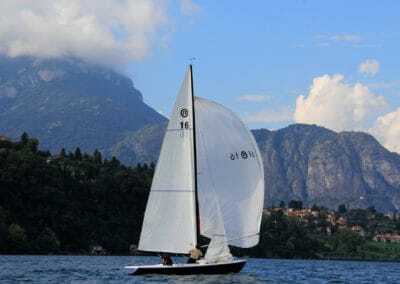 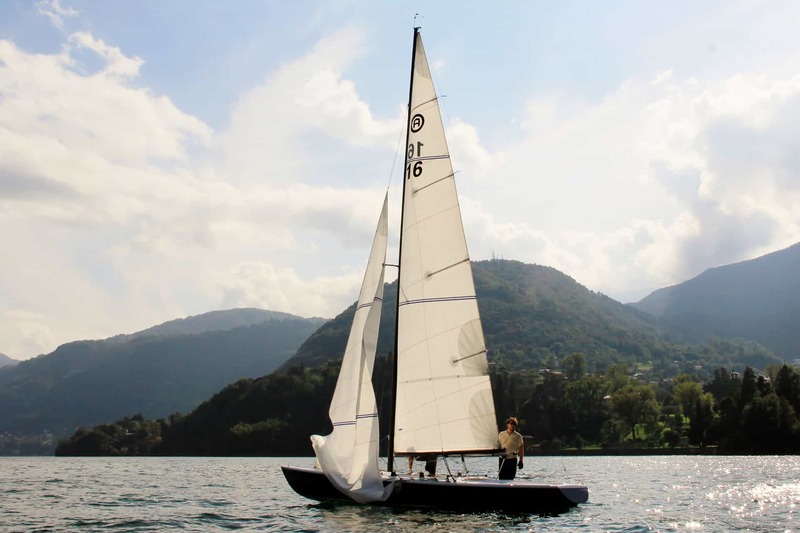 Coinciding with the end of the summer season in Bellagio, is The 17th Edition of Trofeo Grand Hotel Villa Serbelloni –also known as the “ traditional Lake Como Regatta” featuring vintage sailboats (classic small and medium sized). 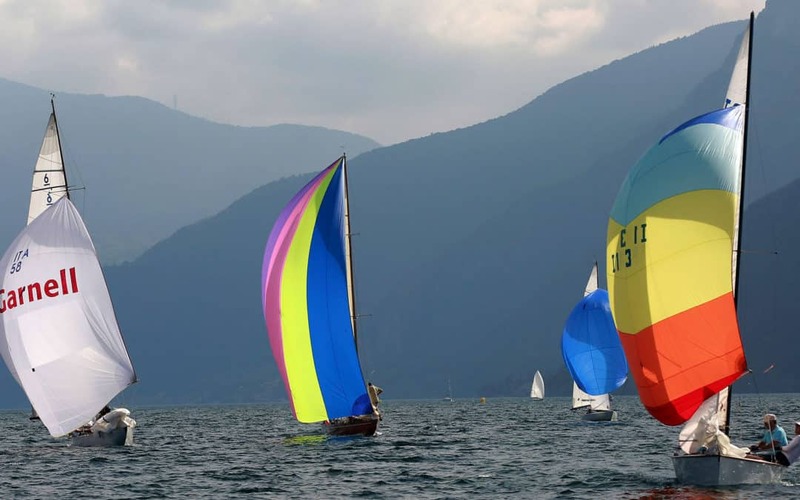 This 3 days event is an opportunity to see old traditional boats sailing on the shores of Lake Como. 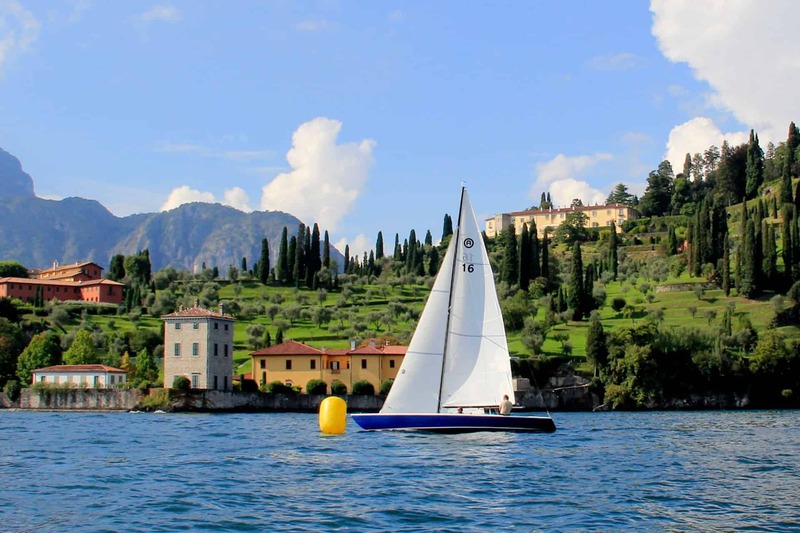 The program for participants includes brunches in Pescallo, an opening dinner at the Sporting Club in Bellagio, and a gala dinner in the luxurious Salone Reale at the Grand Hotel Villa Serbelloni. 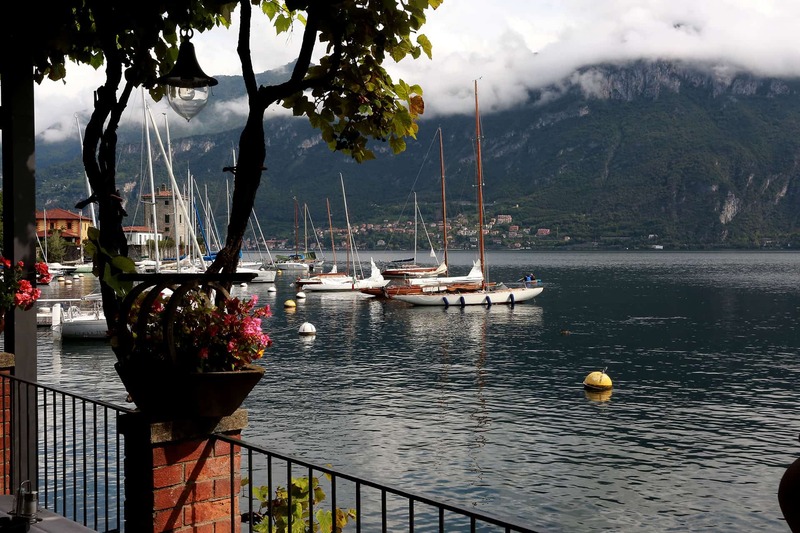 (in previous years, more than 140 people were in attendance).